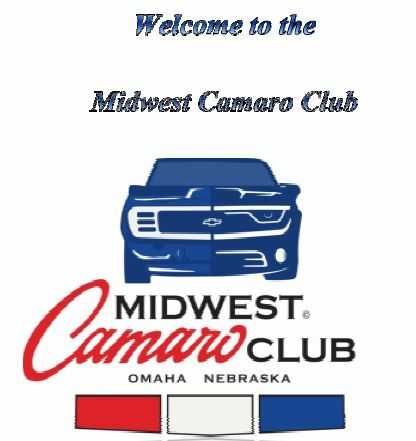 Welcome to the Midwest Camaro Club website. Feel free to look around and check out our member's car's and upcoming events. Questions about the club? You can stop by one of our meetings or drop us a line at midwestcamaro@cox.net . The Midwest Camaro Club was founded almost 35 years ago as a group of enthusiasts with a common interest in all generations of Chevrolet's pony car, the Camaro. Do you own a Camaro or just have a love for anything Camaro? 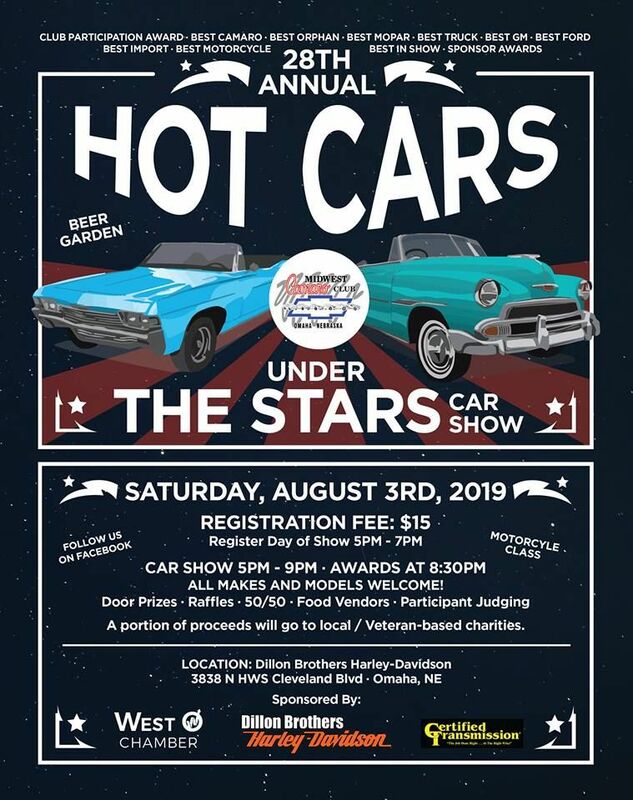 You don't have to own a Camaro to join our club! We get together for monthly meetings and other family friendly activities along with monthly cruise nights starting in May. Dues are just $30.00 per year and we welcome all generations and years of Camaro's.